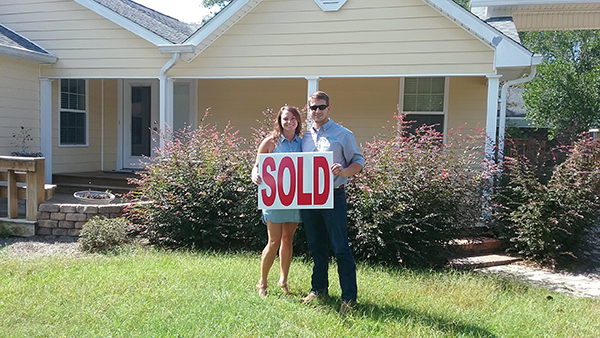 Previously Roxanne and Dan were on the market for six months with no offers. Alderman Realty picked up their property and in JUST 18 days got it UNDER contract! "Aaron is a professional agent who knows his business. He takes the time to find out what your needs are. He uses every possible advertising method to sell your home and sell it quick. We are very satified." 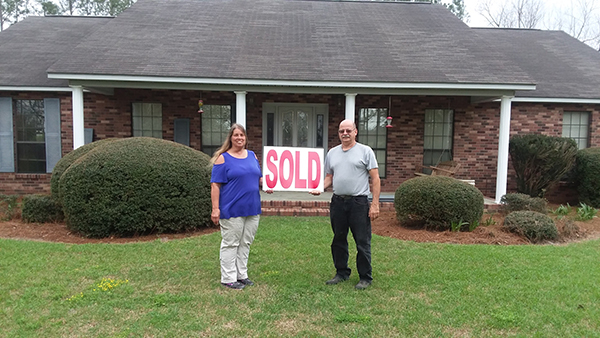 "Aaron, I wanna thank you so much for all your help in the search, purchase and a smooth and quick closing of our new home. Not only did you show us many homes but took the time to drive us around and show us the area. Your knowledge was greatly appreciated since we were new to the area and made us feel comfortable In our decision to relocate to the area. I wish we could give more than 5 stars I would highly recommend you to Anyone buying are selling a home." "Aaron was very quick to respond to our inquiry about the house we ended up buying. When we toured the house he was very professional and personable. If we asked a question about the house he didn't know the answer to he would get the answer as soon as possible. We are new to the area and Aaron was happy to answer any questions we had about the neighborhood, as well as recommend the attorney and inspectors we used for closing. Highly recommend using Alderman Reality for the selling or buying of your home!"